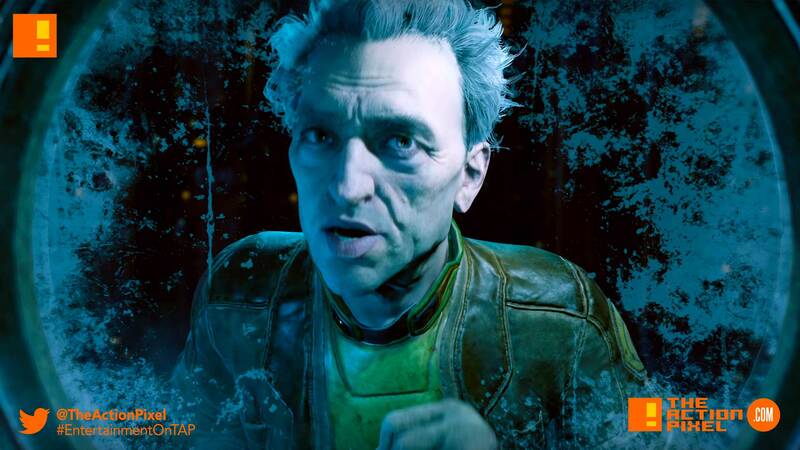 Obsidian brought some gold to gamers with the reveal trailer for their new game The Outer Worlds, and as an avid sci-fi fan, we can honestly say nothing ever good comes from coming out of an induced hibernation in space. Except for our greatest fears and entertainment. And it looks like Outer Worlds offers up equal parts wonder and funny in their sleek trailer. And when it comes to decisional gaming with a seeming charming space “Fallout: the sci-fi version” meets Ratchet and Clank, we have something that looks wacky and wonderful to get knee-deep in.